Free measure, estimate, and preliminary kitchen design. 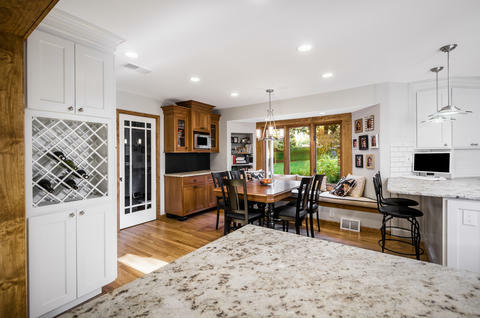 Free measure, preliminary design and estimate of the complete costs of all phases of a kitchen remodel or kitchen addition. Fine Print Must present this coupon. 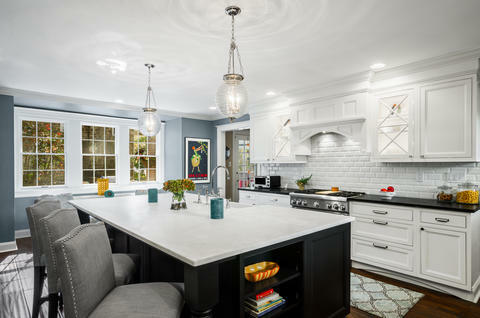 Main Line Kitchen Design is a group of skilled Kitchen Designers each with many years of experience planning kitchens around the Delaware Valley. 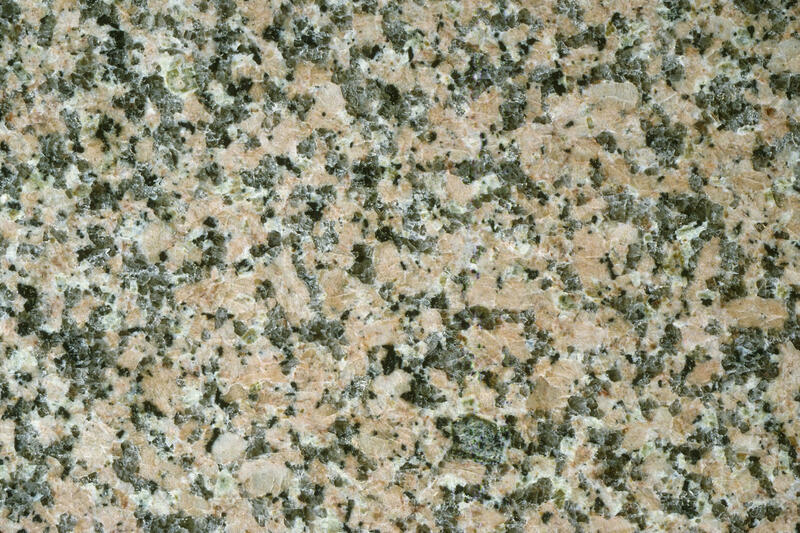 Using doorstyle and finish kitchen cabinetry samples, photo design books, and laptops to display your kitchen as it is designed, we eliminate the need for and the cost associated with a showroom business model. This makes the design process more convenient for our customers, and we pass the significant savings on to them as well. Our design process also allows us to spend more time working on our customer’s designs. This is what we enjoy most about our business – it’s what brought us together in the first place. 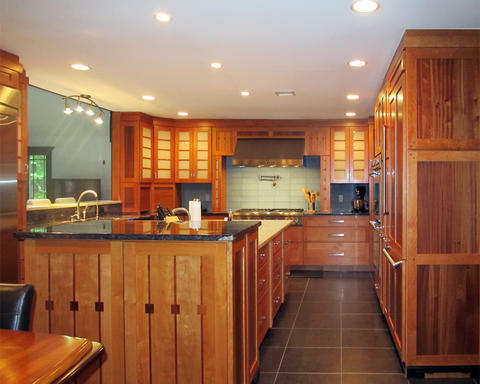 The kitchen cabinet lines we design with and sell are Jim Bishop, Wellsford Cabinetry, 6 Square, Fabuwood, Oracle, Village, Collier, and Bremtowm Fine Custom Cabinetry. Links to four of the lines can be found at the bottom of this and all of our web pages. MLKD designed a terrific kitchen for me which opened up the existing space and made it far more aesthetically pleasing and functional. My new kitchen is light-filled, sleek, and well-organized. With the terrific pricing on cabinets purchased through MLKD and Paul’s superb advice concerning appliance and countertop options, the project ended up costing a fraction of what I had originally anticipated and included many features I thought were out of my price range. Moreover, Paul didn’t just hand off a design but worked with my contractors to make sure everything arrived and was installed according to plan. I would recommend MLKD unconditionally! Paul was a very valuable partner in remodeling our kitchen. He invested a tremendous amount of time working with us over the course of months to make sure all the details of the design were right. He was very open in suggesting alternate lower cost approaches to various aspects of the design that would not negatively impact the appearance or functionality (even if it meant that the contract value with his company would be reduced). I would highly recommend Paul for your kitchen remodeling project. Our original thoughts for our kitchen remodel were very narrow. Paul made some wonderful suggestions which we incorporated into the design and we are so happy that we did. We LOVE our new space, the kitchen is functional and beautiful. Paul was great to work with! 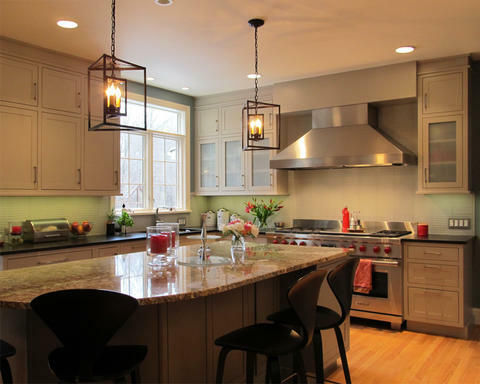 Main Line Kitchen Design helped turn our 12 feet by 12 feet city kitchen into a mini chateau. The design that their patient and attentive owner created for us allows us to cook and entertain in a functional light filled space. His attention to detail and gentle challenging of our unrealistic ideas was extremely helpful. You can have some of everything you want. Space and budget may set some boundaries but Paul will let your imagination fly and then be there with reason when you land. His suggestions for where to purchase appliances and finishes were excellent and his advice on hiring a contractor was also extremely helpful. 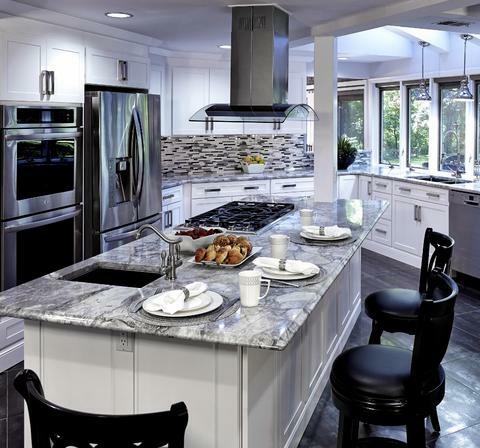 Main Line Kitchen Design was so helpful in the remodeling of our kitchen. The designer Paul came up with some never-before thought of ideas for our small(er) sized kitchen. He was very creative in the process of coming with various options for us to choose from. And options he gave us. He was also very skilled in utilizing the kitchen design software, and even allowed us to play around with the software to see if we could come up with something better. Paul listened to us and designed a kitchen to suit our needs. We needed to save money, but we didn’t want to sacrifice anything in our kitchen due to monetary constraints. This was where Paul really came in, telling us every different way to save money (even if it was coming out of his pocket!). Paul is able to save a lot of money and pass that savings on to you, his client, because he doesn’t have a big cabinet warehouse. We highly recommend the cabinets Paul sells. Better than having a huge warehouse, Paul punctually brings the warehouse to your house. We didn’t even have to leave our house. He brought several options of cabinets to our house, where we could get the touch and feel of each cabinet we would be receiving. We preferred this to going to a big warehouse where we typically get lost when looking at the several options. Paul narrowed the choices down and only showed us what he knew we would be interested in. In the end, we were able to save some money compared to going with some other “Main line” designers, but we didn’t have to sacrifice anything in the kitchen. I highly recommend the cabinets he sells. They are beautiful and cheaper than you can find anywhere, especially Home Depot and Lowes. Our kitchen is beautiful. Thanks a bunch! Importantly, Paul is as nice as it gets when it comes to being a person. We also highly recommend the contractor that he works with, Ed Blackman. $10.00 Off Any In-Store Purchase of $75.00 or More. $3.00 Off Any Car Wash.
Buy 1 Cinnamon Twist and Get 1 FREE. $3.00 OFF Any Pretzel Party Tray. Buy 15 Pretzels, Get 5 Pretzels FREE! $20.00 OFF 4 Wheel Alignment.